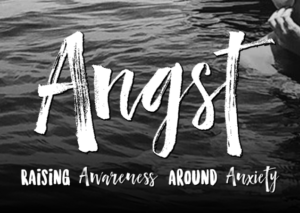 · What is the difference between being anxious and having an anxiety disorder? · What can we do to feel better? Viewers of the film will leave feeling lighter and with a greater understanding about what we can do to recognize and manage anxiety. Following the screening will be a discussion moderated by skilled mental health professionals from our community and the filmmaker, Karin Gornick, along with teens from the film.